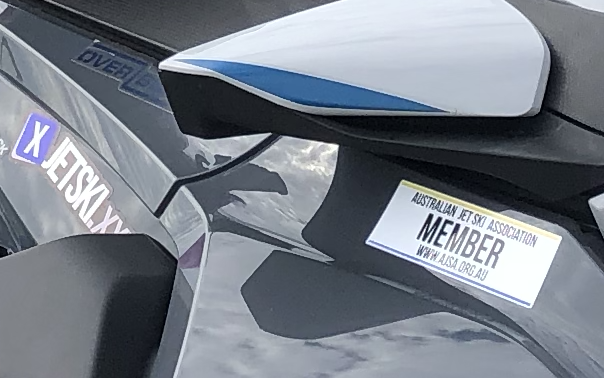 Thank you for your ongoing support as a current member of the Australian Jet Ski Association. 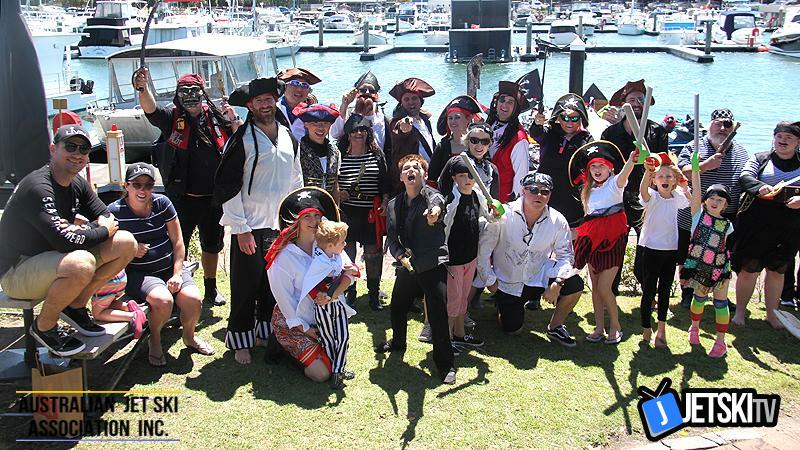 The Livin Pirate Day as shown in the above photo was a fantastic day showcasing the jet ski community getting behind the fantastic cause, Livin. We’re successfully growing as your peak body for safe, best riding practices and advocate for legislation and infrastructure that enables the sport. 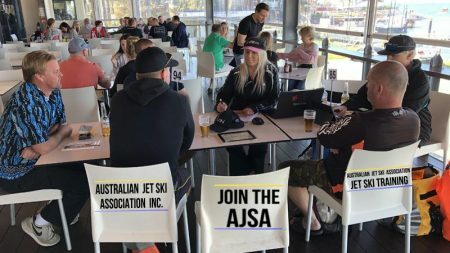 As part of this journey into 2019 we’re pleased to launch AJSA news so our active members are across the latest updates, upcoming events and have the opportunity to be heard. We’ve seen quite some activity on the water over the summer break. 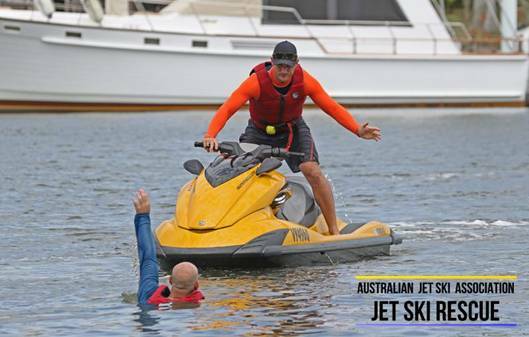 News headlines featuring jet skis are appearing more frequently associated with both incidents and rescues. Stay safe out there and remember to keep your distance off. Association update: Discussion at the recent mgmt committee meeting included reviewing the AJSA brand, a range of exciting events for 2019, emerging safety risks ahead of summer season and we welcomed Barrie Hurst as a General Committee Member. Barrie has enjoyed a career in motorsport and seeing this transfer to the water, has passion to see a show and shine event in the AJSA calendar. 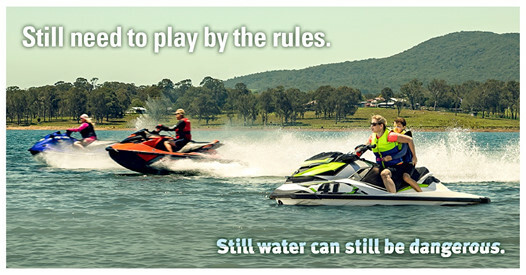 Water Safety: AJSA applauds the recent SEQ Water media campaign “Still water can still be dangerous” featuring our headline “distance off” mantra. Our advocacy with regulators focuses upon balancing rules and rights, education and enforcement. Training: AJSA delivered sought after workshops in 2018 including new rider best practices, VHF marine radio, social riding procedures, in surf rescues, towing and ski first aid. Sessions for members start from $19.95, register your interest here. 2019 Memberversaries: As you ride, help us to continue enabling industry wide success including events, training, advocacy, safe riding, infrastructure and more. For those who have been with AJSA for more than 12 months, look out for your renewal notice or jump right in and purchase your 2019 membership here. QRBC: The Qld forum for recreation, authorities, regulators and enforcement to collaborate for better, safer boating. AJSA represents the sport with govt bodies across all states to address infrastructure, legislation and profile. Current QRBC discussion topics include removing old wrecks, new infrastructure, updating navigation aids and media. 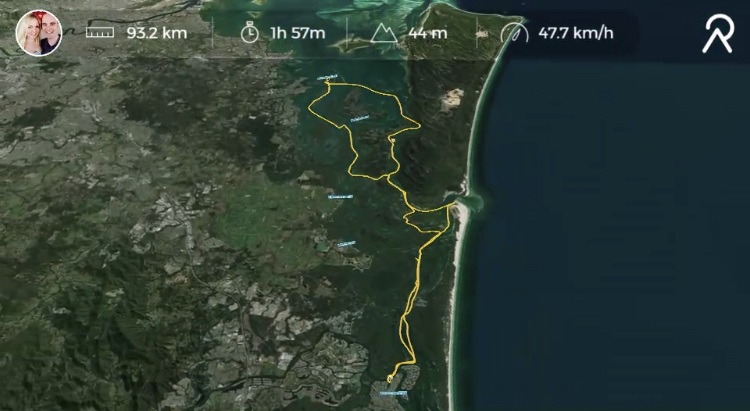 Tech / Gadgets: We’re enjoying the Relive app to create simple videos of our adventure rides. Check it out! Are you part of the AJSA Members Closed Facebook Group?